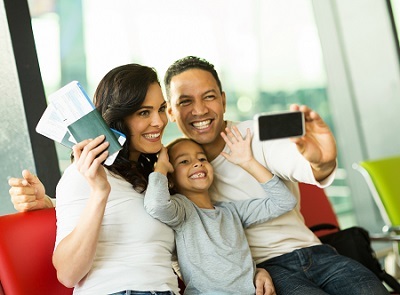 In 2015 the process for issuing proof of South African permanent residence changed. Up to that point, permanent residents received a stamp or sticker in their passport as endorsement of their residency status. The change saw a scrapping of the endorsement and instead permanent residents started to only receive their permanent residence certificates. this is very good news! 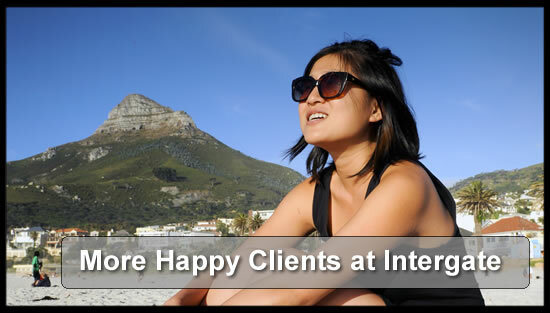 During this time, I have appreciated not only the professional skills of the Intergate staff, but also their availability to meet the customer to discuss the process at regular intervals – in fact, whenever I required so. This helps a lot, for it makes sure not only that the process is transparent, but also that the customer stays serene and motivated whenever there are little, inevitable setbacks or delays. So thanks a lot for all your kind assistance and good and thorough advise! 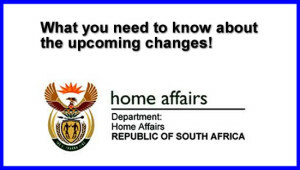 As you might know the South African immigration regulations are going to change soon. 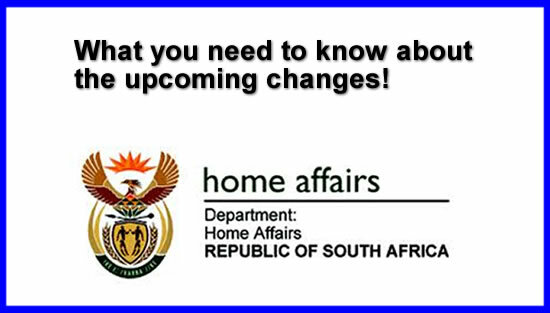 The Department of Home Affairs has contracted an external company (VFS Global) to open visa application centres (VAC) across South Africa. That means that in future foreign nationals have to appear in person at VFS centres to submit their applications and biometric data. They will no longer submit their applications to the regional offices of the Department of Home Affairs. Why do people want to move to South Africa?